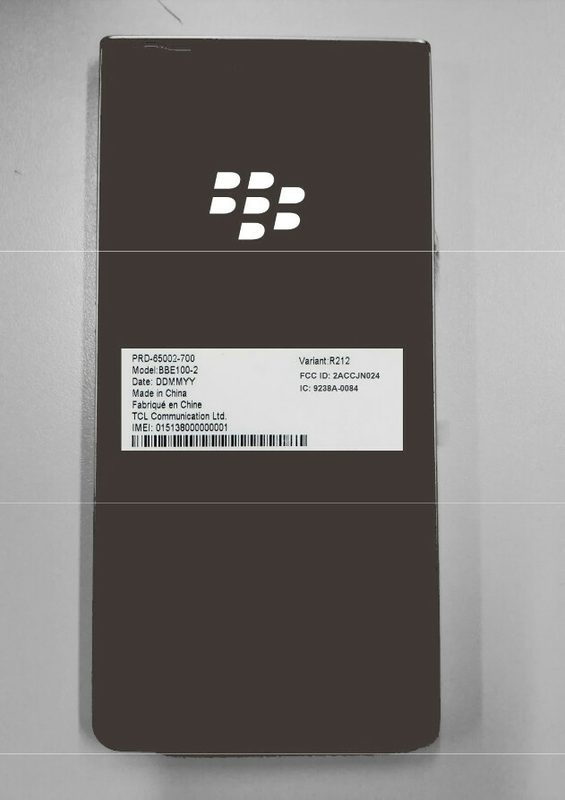 Exactly one week ago today, tipster Evan Blass leaked the image of the BlackBerry KEY2 Lite. Codenamed "Luna," Blass said that the device has the exact same form factor as the BlackBerry KEY2 and will be available in Red, Blue and Copper. He added that the KEY2 Lite will feature a plastic build, making it more affordable than the $650 KEY2, and could be unveiled late next month or in early September at IFA 2018 in Berlin. Today, the KEY2 Lite took a giant step toward its goal of landing in consumers' hands when the FCC certified the phone. At least one of the variants will have a model number of BBE100-2. 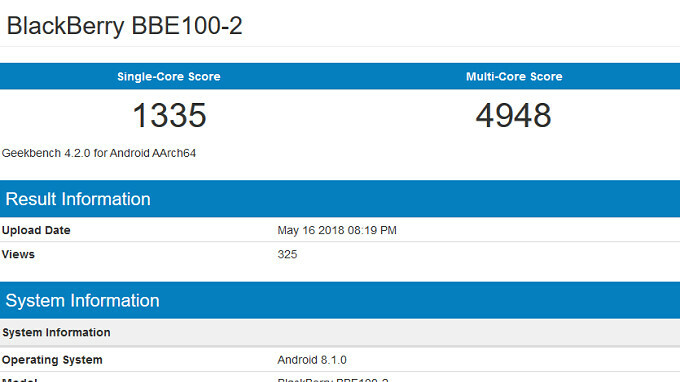 This model appeared on Geekbench in May (see the image at the top of this article), powered by the same Snapdragon 660 Mobile Platform found under the hood of the KEY2. While it also is running on Android 8.1 Oreo, the KEY2 Lite will seemingly launch with 4GB of RAM instead of the 6GB that the regular model sports. 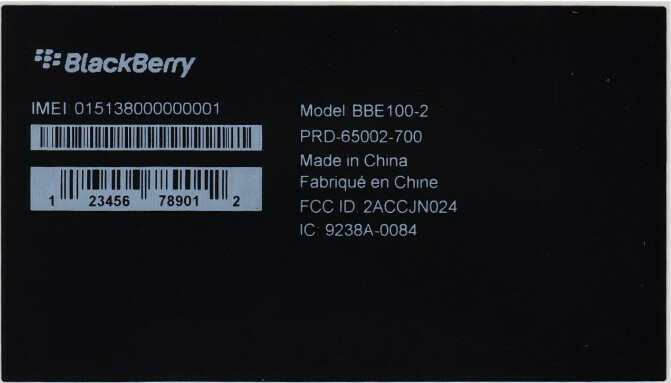 The Lite model might not feature the same stellar battery life found in the KEY2; the 3500mAh cell that keeps the lights on for the regular model will be replaced with a 2900mAh cell, according to the FCC documentation. 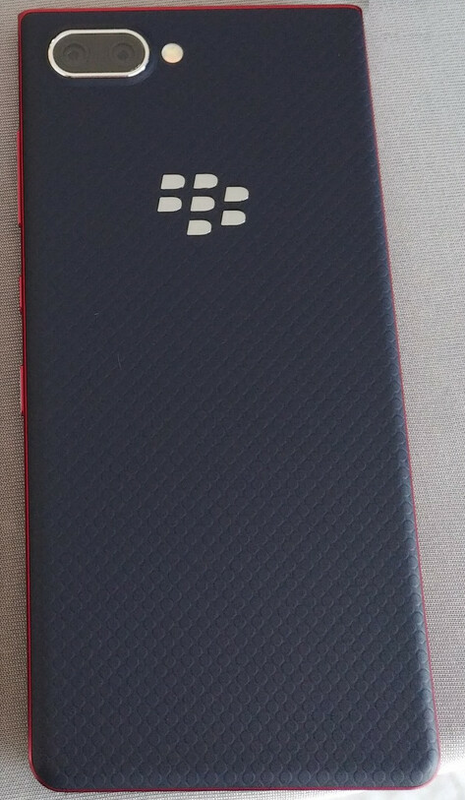 BlackBerry Mobile was lightly criticized when it unveiled the KEY2 for selling what is essentially a mid-range phone for a hefty price. We expect that the KEY2 Lite will have a price point that makes it more affordable than the KEY2, and there is absolutely nothing wrong with that. Not a fan of the small-ish battery, but the SD660 with proper power management features will ensure that the KEY² Lite has pretty good battery life. I’m actually surprised that it has the SD660, but it’s surprising in a good way. The build of the KEY² Lite will aid in a “lighter” price tag, and should make this more available to those on a tighter budget that want a BlackBerry Android Secure smartphone. I'm worried that with a SD 660, it might be a bit more expensive than I was hoping for. That is a whole lot more processor than I really need, as I could easily have settled for SD 435 or 450, 3GB of RAM instead of 4, or even 720p screen resolution or a single camera instead of dual (and/or possibly other compromises), if it shaved $100 to $150 or more off of the price at launch. Well... maybe I will wait an extra year or two for the price to drop some more - if that ends up being the route I go.